Does it Hard to Weep for A Misery? 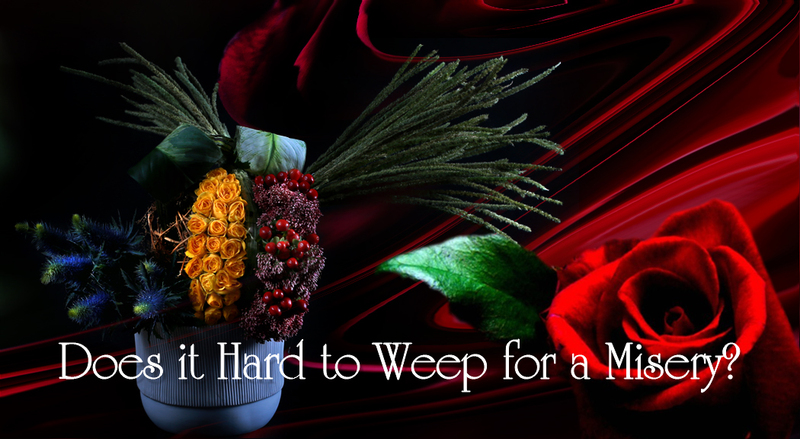 ≈ Comments Off on Does it Hard to Weep for A Misery? What misery can make me cry?